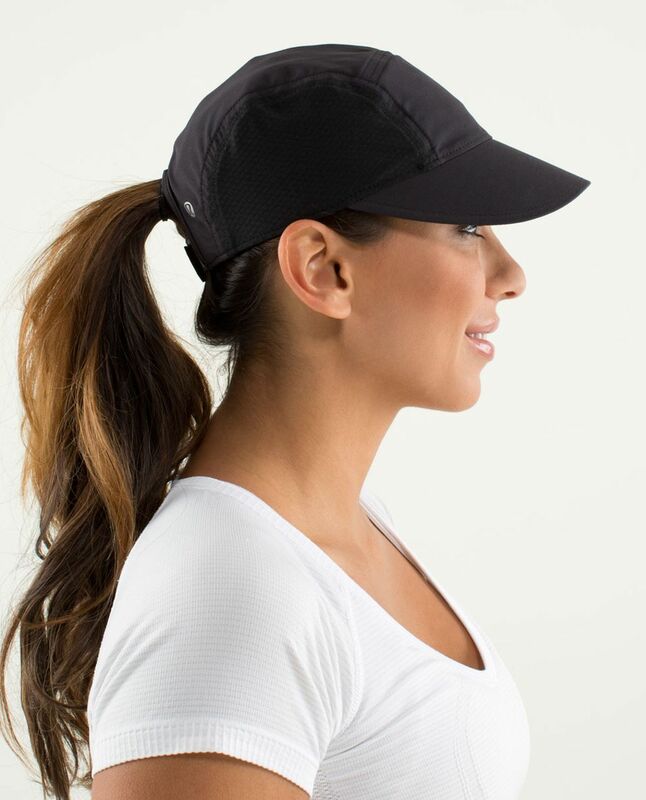 We look forward to runs in the summer sun all year long (sun in our eyes, not so much). 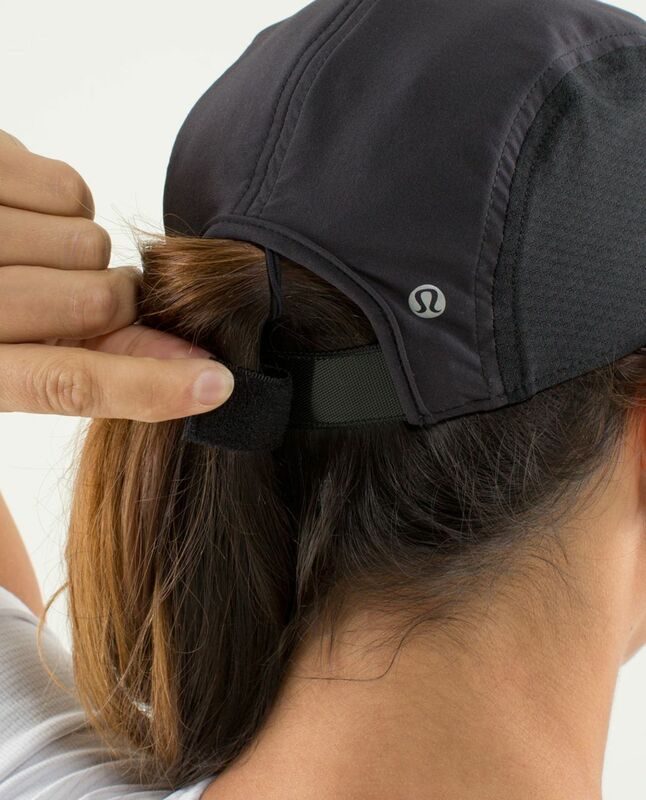 We designed this lightweight run hat for added sun protection so we can get out and feel the burn (in a good way). 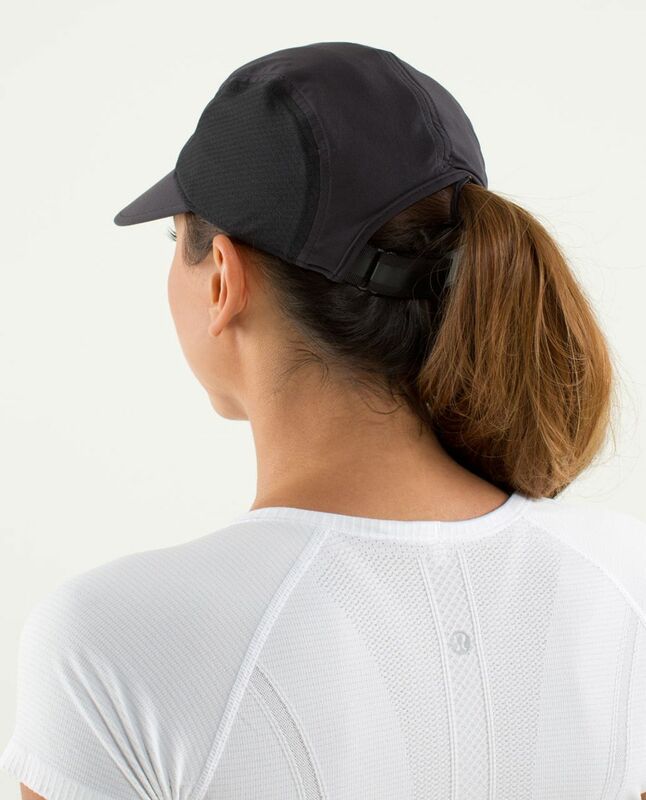 Moisture-wicking fabric and mesh panels help us keep our cool, even on the longest of runs.